Well hello there! This Saturday is shaping up to be a gorgeous day! 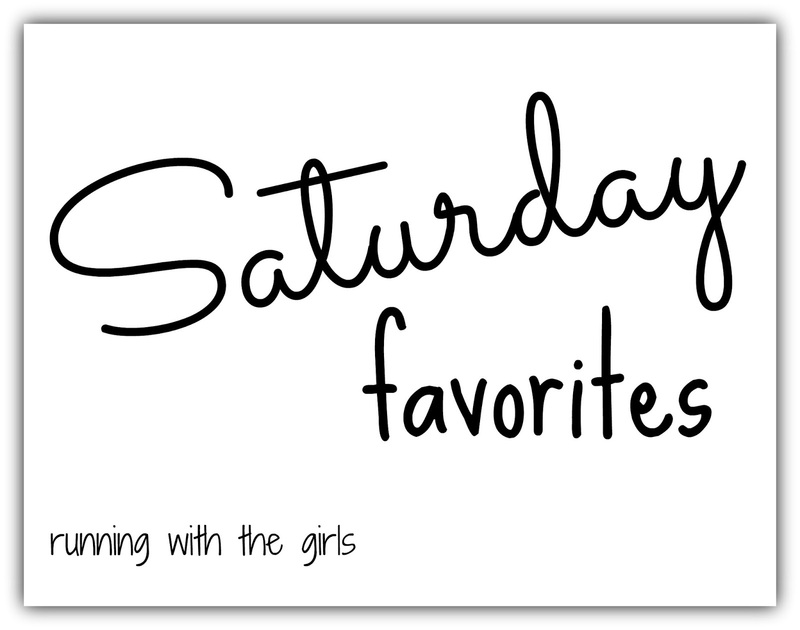 Instead of Friday Favorites, because I didn't get this post done on time, I'm going to bring you a Saturday Favorites. It's my blog and I can do what I want! Something I've been dying to tell you about. It's the newest Premier Protein flavor - Bananas & Cream. It tastes amazing! Almost like a dessert. But a dessert that is packed with 30 grams of protein, essential amino acids, 24 vitamins and minerals, 1 gram of sugar and 160 calories! I tried it as a recovery shake and definitely felt satisfied and ready to take on the next day's workout. Plus I still cannot get over how delicious it tasted! Even as a meal replacement shake it was the best! I'm huge into smoothies for meals anyway but I was out of my normal powder. So I grabbed one of these instead....and my lunch was taken care of! I even shared with Ward, "Mr. Running With The Girls". Of course I waited until the last one to offer up my sharing.... because if I offered it earlier, he would have just drank them all because he thought they were amazing too! You know it's meant to be when you're loading the car to head to the gym for a brutal incline treadmill workout for Mt. Washington and you see the mail truck pull up to your mail box. So you decide to get the mail before heading to the gym and you have your supply of Shower Pill and a new cool tank! I LOVE LOVE LOVE Shower Pill. It keeps me feeling fresh and non-smelly when I don't have time to shower after a workout. It's especially helpful on those days I have parent-teacher conferences and need to run before heading back to school! I also like to keep a stash in my bag because you just never know! Use the code WIPEDOWN for 15% off at ShowerPill. While I'm on the topic of those hard, incline treadmill runs. Let's talk about Spring! This fabulous music app has so many options for you, it's incredible! I love the variety and the choices! Spring also has training plans available to you too! Feel free to download this app for a free 1 month trial HERE. What are some of your favorite things lately??? What races or events do you have coming up? I was provided a sample of Premier Protein, who understands that this review and the opinion stated is that of my own. As always, all opinions expressed in my blog are 100% my own.